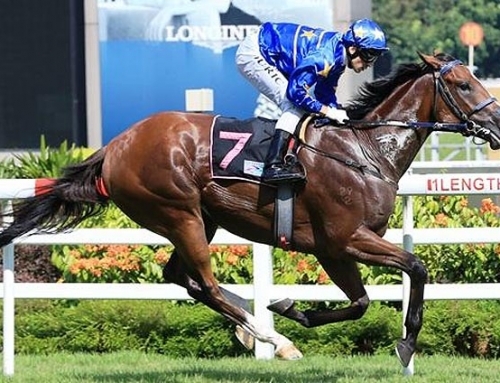 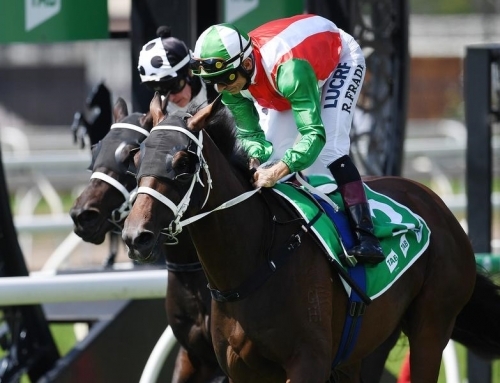 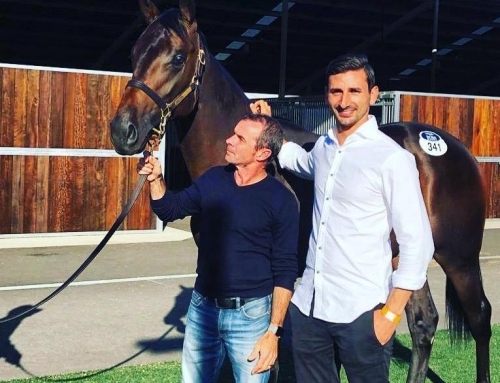 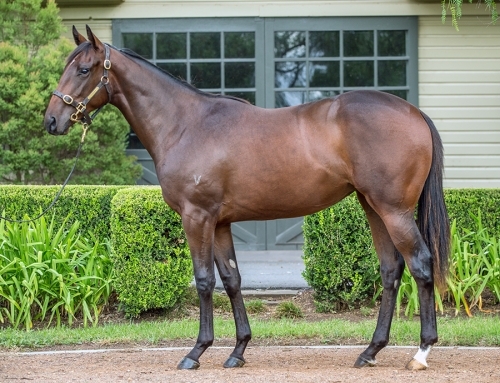 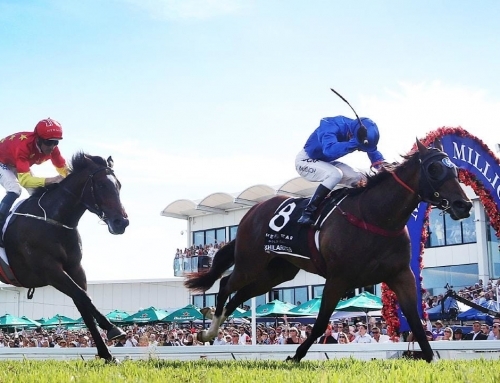 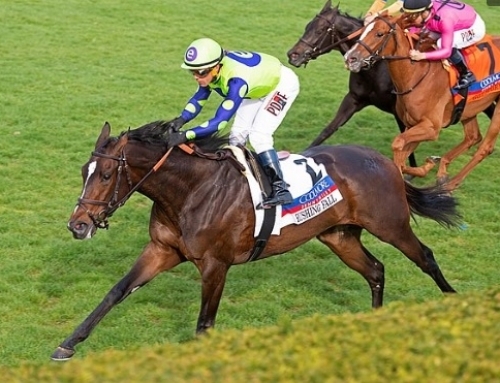 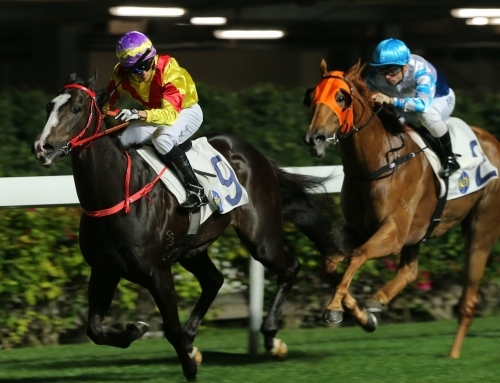 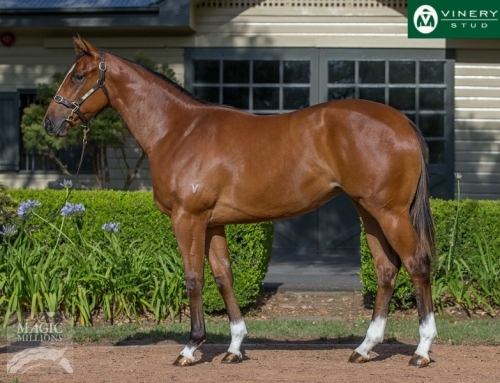 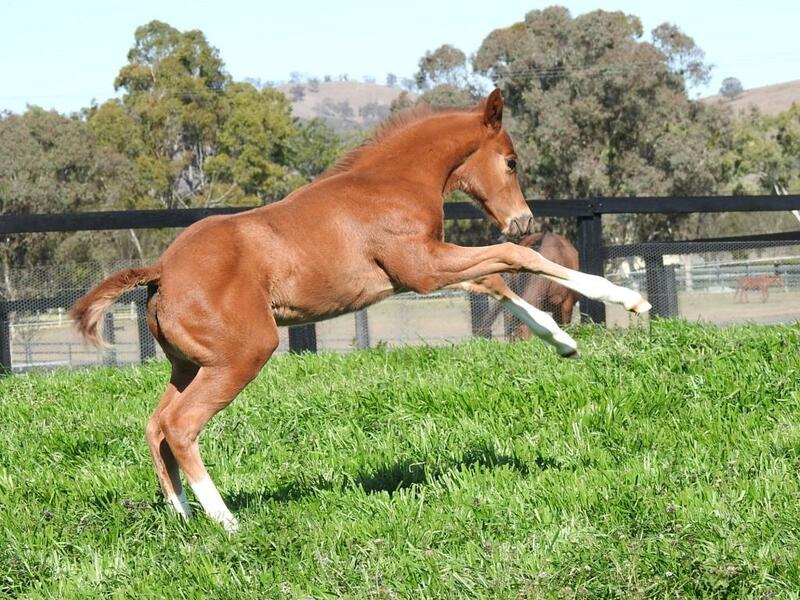 The first crop of foals by the powerhouse sprinter STAR TURN are arriving this season. 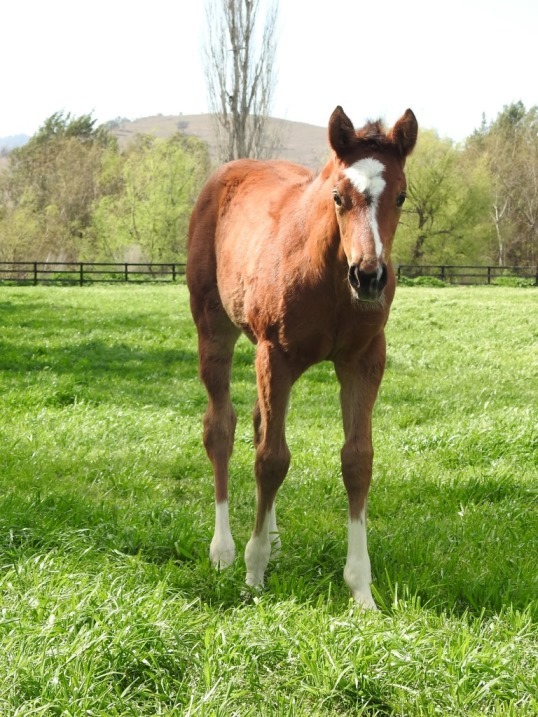 We get phone calls most days from owners and farm managers who are just thrilled with their Star Turn babies. 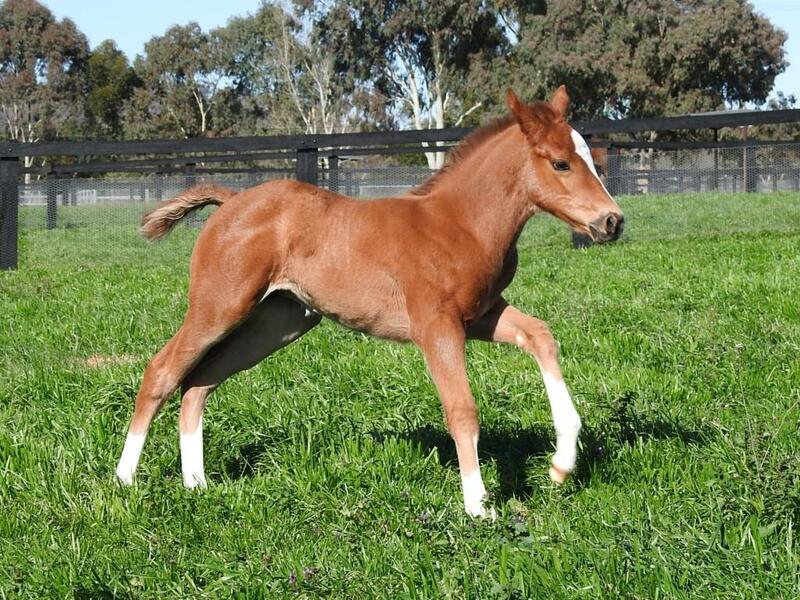 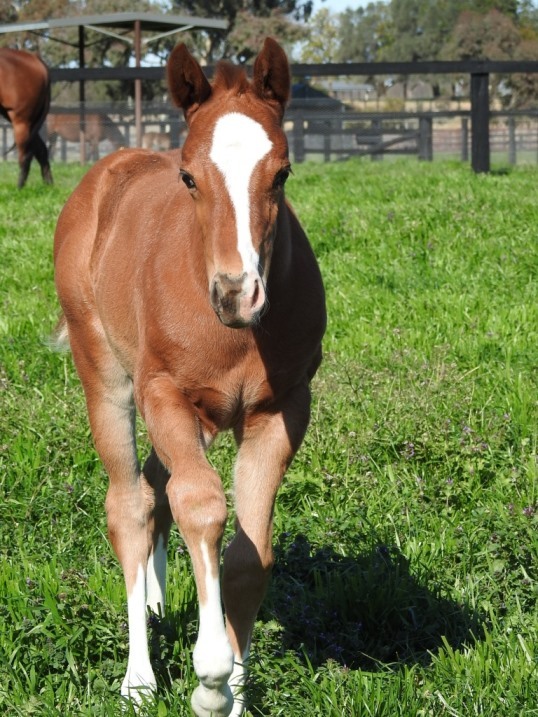 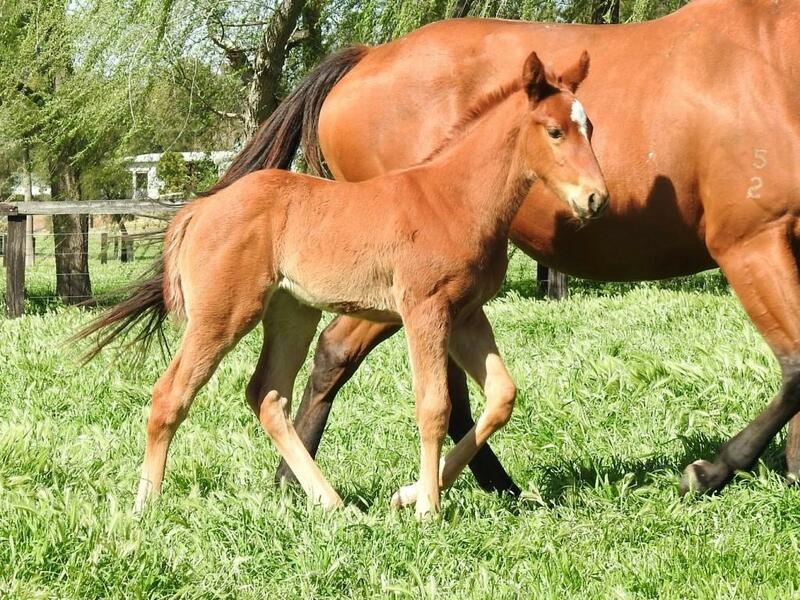 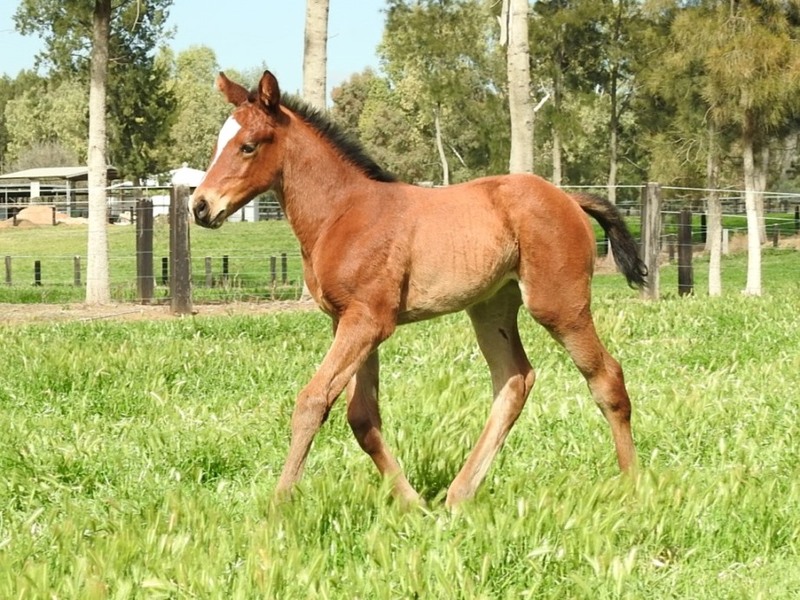 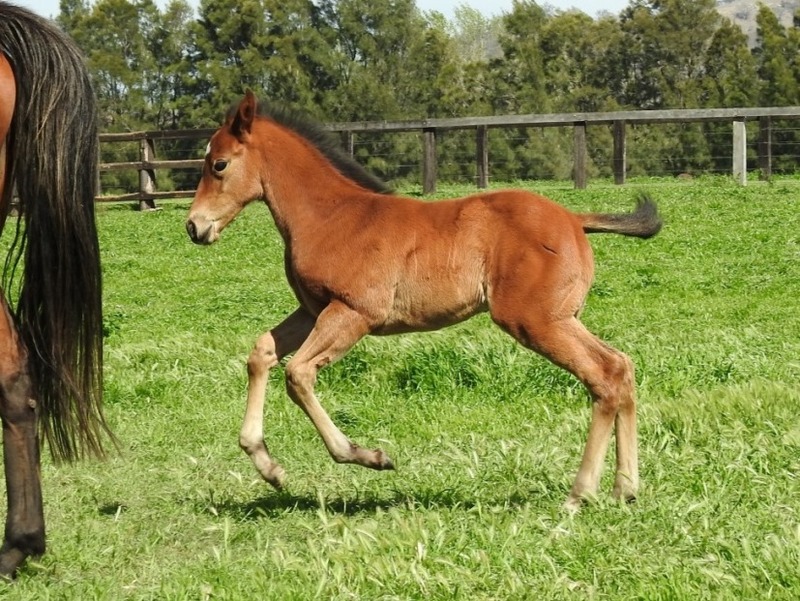 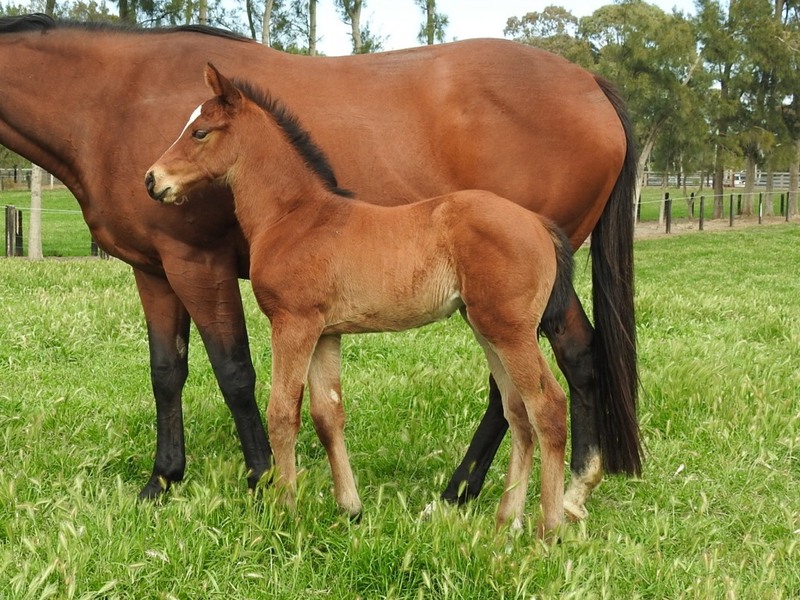 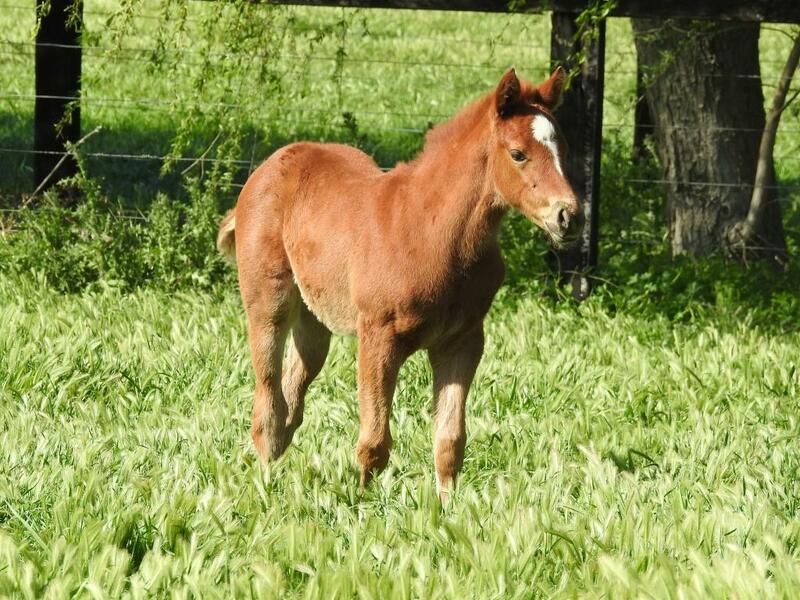 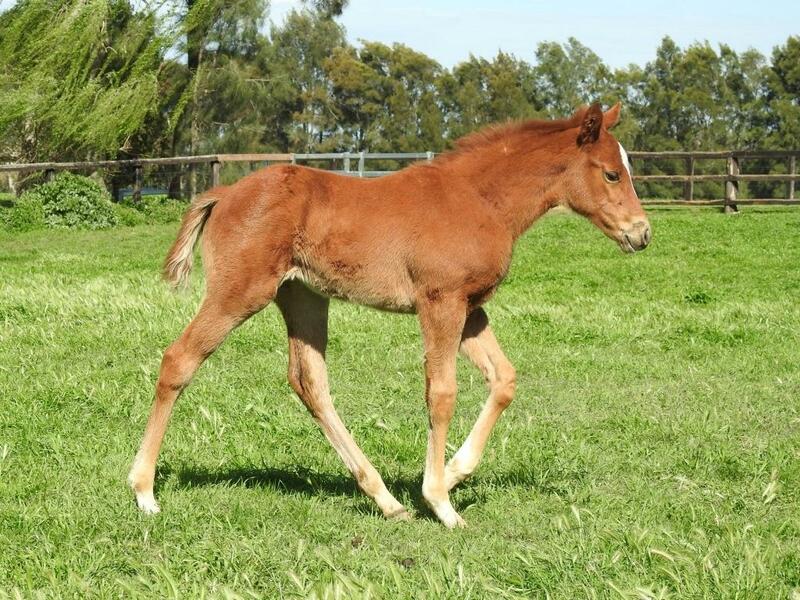 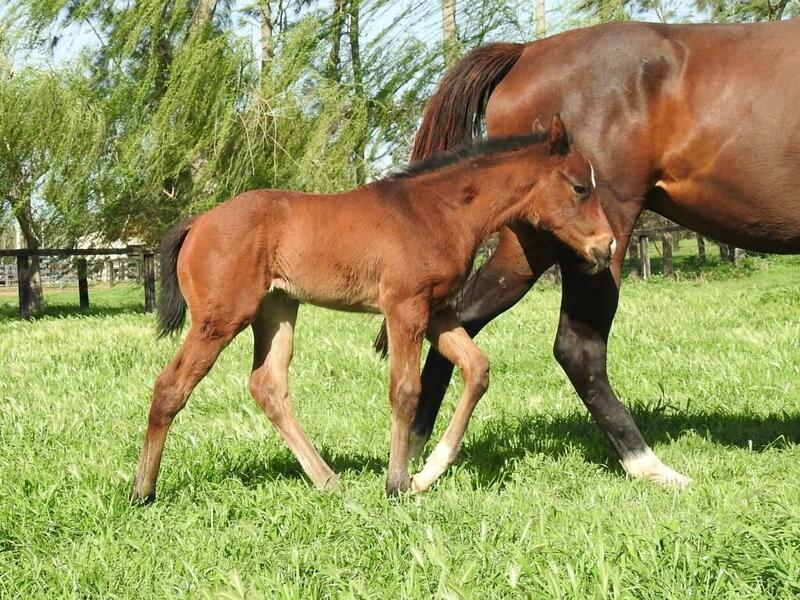 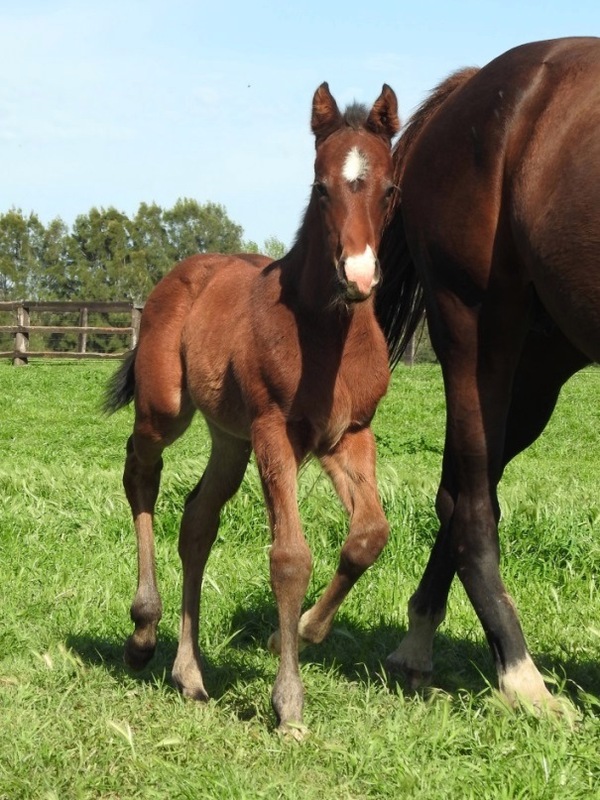 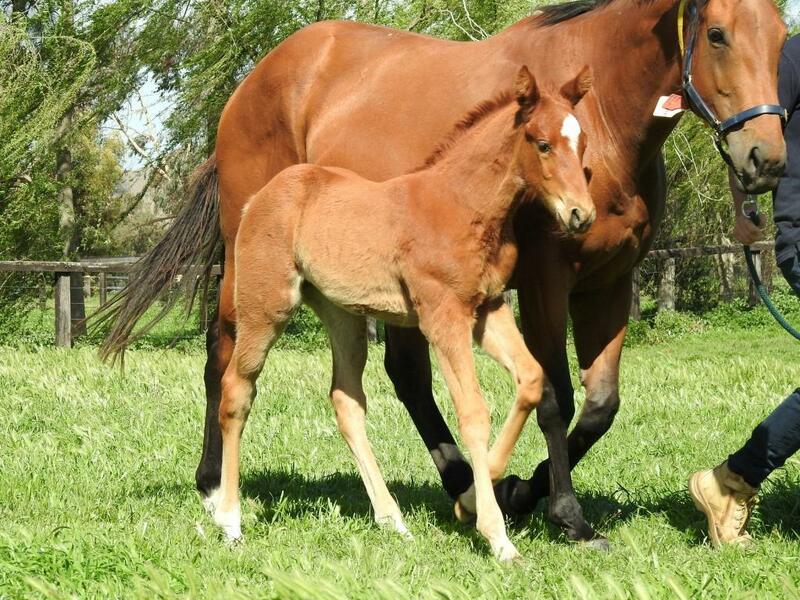 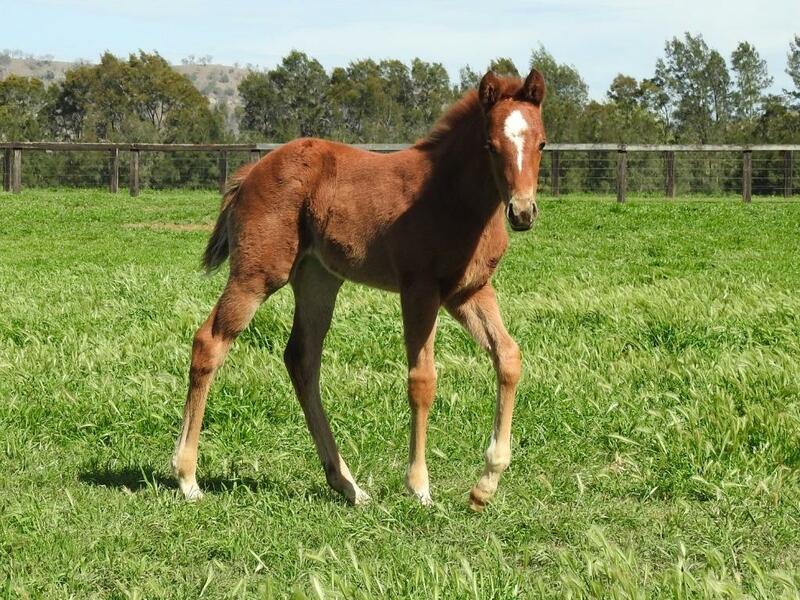 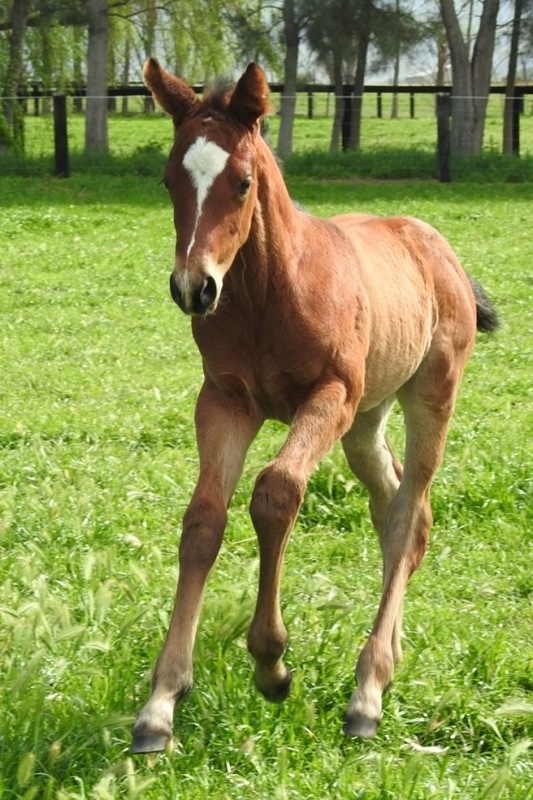 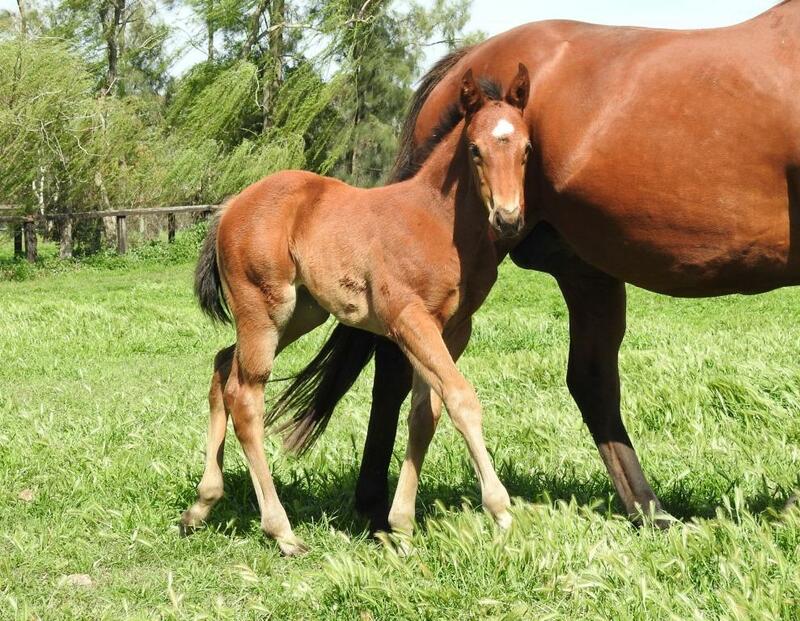 Here are some photos of some of his first arrivals at Vinery Stud.